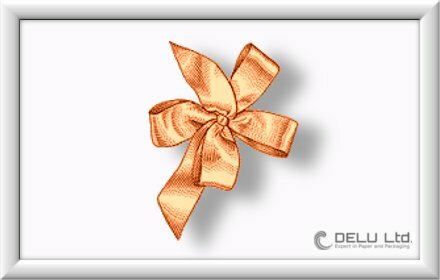 In this post we will show you how to tie a beautiful and perfect double loop bow. This bow is based on the single bow from our former post “How to Tie a Perfect Single Loop Bow”, but this time please make sure to leave enough tail on both ends for our double ribbon bow. Just a hint, if somebody can give you a helping hand it would be more easy, just to ensure that the loops are taut and straight ! 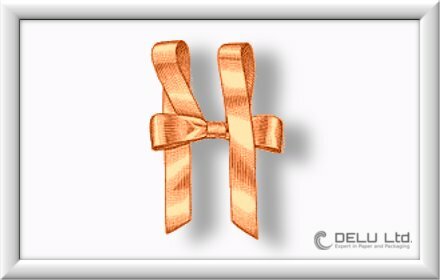 First things first, please tie a single bow as described in our former post, but this time make sure to leave an even and long enough tail on both sides. and which exits underneath. Make a loop in each tail. Now cross the top loop over the bottom loop. now go under and up through the hole. 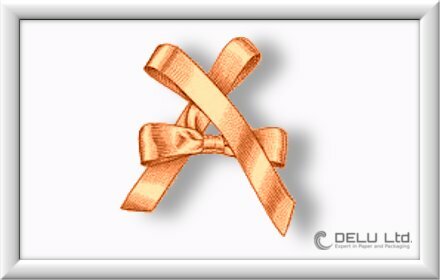 Please check that the ribbon is not twisted or bunched. Now you can pull loops and tighten. 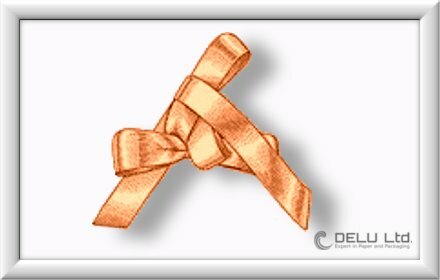 Here also, please make sure that knot of second bow overlaps knot of first. Now it’s time to trim the tails and arrange the loops into a beautiful shape. Done, here it is, our beautiful double loop bow ! It’s a fantastic tutorial. These steps are really very useful. Thank you for sharing it with us.